The Truth About DIY Weddings From Those Who Have Done It. Let’s be honest, a DIY Wedding, if it was truly Do It Yourself, It probably wouldn’t be the best wedding of the year, and you wouldn’t have much hair left after pulling it all out due to stress. Yet, we hear the phrase DIY Wedding, at least I do, almost every day! So what is a DIY Wedding?! 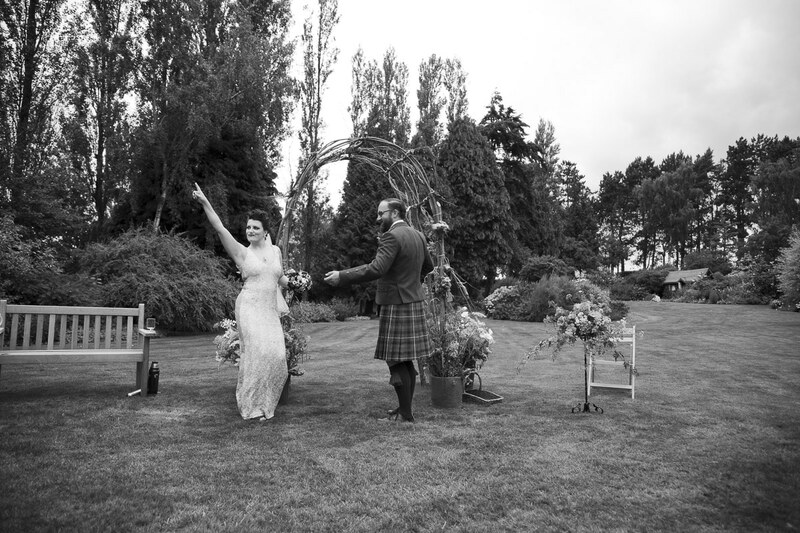 Well, I asked loads of couples and suppliers to fill out a questionnaire, to help me find out what a DIY wedding is and the pitfalls of one and the saving graces of them. But where did this all come from? I mean, surely there was a time before wedding planners? Before “Package deals” and before huge ballrooms and crazy opulence for anyone who wasn’t in a royal family? Funnily enough, as I type this a gardening program has just come on and its all about families landscaping their own gardens, what a crazy thought! I think, however, that’s where it has all come from… the DIY craze that swept the country started with home improvement programs etc. The idea that we didn’t need the pro’s to help us and that we could reclaim a little creativity in our own event that wasn’t so samey or an out the box package. We wanted something with our own stamp on it. We wanted to be individual in such an engulfing traditional event like a wedding. Lets first try to define what a DIY Wedding is, from my responses and my personal thoughts the majority of people believe that its where the couple make everything themselves as much as possible, in whatever style suits them. This also includes co-ordination. Rather than having a wedding planner as many people do. You plan the days’ events yourself. 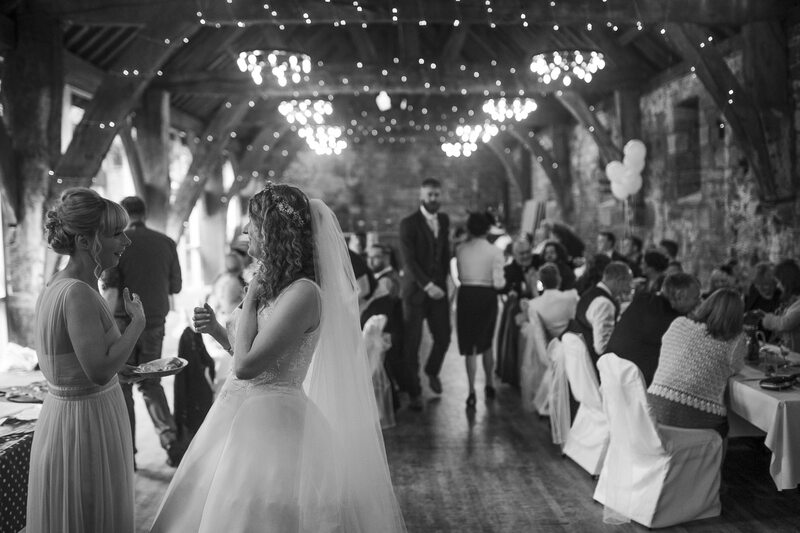 Pulling in suppliers when needed for big jobs, such as a marquee or like me a wedding photographer. While you can always get a friend to help on this, it’s still, not yourself taking the photos… I mean if we’re being strict on the idea! Catering is another example where I have seen external suppliers being pulled into the wedding day, and vice versa I have seen mothers and fathers cooking on the wedding morning getting ready for the big feast. To do whatever they wanted. Well, All sounds good to me so whats the downside to it all? Time – Most people said they didn’t realise how long everything took to make or plan. Also, the few vendors who they were going to use, they didn’t realise how quickly they are booked in advance. For example, I’m usually booked 18 months in advance for photography! Finding enough Help – While the answers to this wildly changed from 0-30 the average amount of people actively helping with the wedding be, that sorting cars, making favours… or who knows what was 12 people. That’s quite a good amount of people to ask for help in creating your dream! Storage – Once you’ve made everything where do you put it?! You may have saved money making it yourself but now you need a self-storage unit! 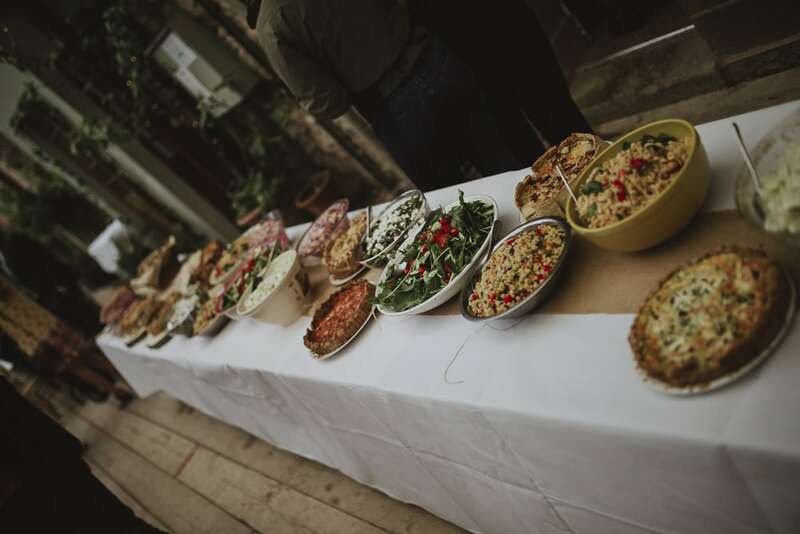 Knowing quantities – For example, If you ask me how much food I need to get to feed 100 guests I will just stare blankly at you, my wife however who works in catering will talk for 15 mins about options and figure out exactly what would be needed. This is probably why most people outsource the catering aspect of a wedding. Too many ideas – Another answer that kept creeping into the answers. Without a guide or a strict idea its easy to go off on tangents and end up in a mess far away from your original ideas and plans. Keeping a clear mind and sticking to the plan is a must! Ok, so now I’m a little terrified about this stuff now… there has to be an upside?! No stress waiting for designers – By creating your own visions you can get immediate responses and you will know if what you’re making you can vision at your wedding. Rather than back and forth with suppliers wasting time…. this, of course, can be solved by getting high-quality suppliers and having a good vision of your wedding day before you talk to them. The feeling – Everyone who filled in my questionnaire said that the feeling of accomplishment was incredible and the compliments of your hard work made the day even better. “There’s so much advice I could give. Sit down and really think about what is most important for you as a couple. For us, it was to be married in our church of choice, to handmake our own rings, and to have decent photos and video to enjoy when we’re older and greyer. So our main budget was set around those things, and we filled in our DIY stuff with homegrown flowers, self-made invites etc. If you do want professional photographer and videographer, get these booked FIRST! The decent ones have full diaries months & years in advance. Be as organised as you can…I had 18 months to sort things out and even that was cutting it fine. If you are doing your own music as we did…make sure you know how the music equipment works and get your playlists done ASAP and back them up. The big question – If you have had a DIY Wedding, Do you wish you hadn’t? or was it a good experience? Is there any parting wisdom to pass on? Well, there we go! That’s what people are saying about DIY Weddings… The question is, are you ready for the adventure? My own wedding was in August 2016 and some people would call it a DIY Wedding. It was at Kirklinton Hall which we had hired out as a complete shell. We did, however, find suppliers for the big things that we could not do ourselves. Such as, our photographers, wedding car hire, Lighting and music for the night. I honestly believe that the humblest of weddings to the most extravagant wedding are the same. They all have the same result. Lots of happiness and laughter. Lots of fun and cheer and most importantly. A happily married couple starting the adventure of marriage together. At the end of the day, isn’t that what it’s all about?